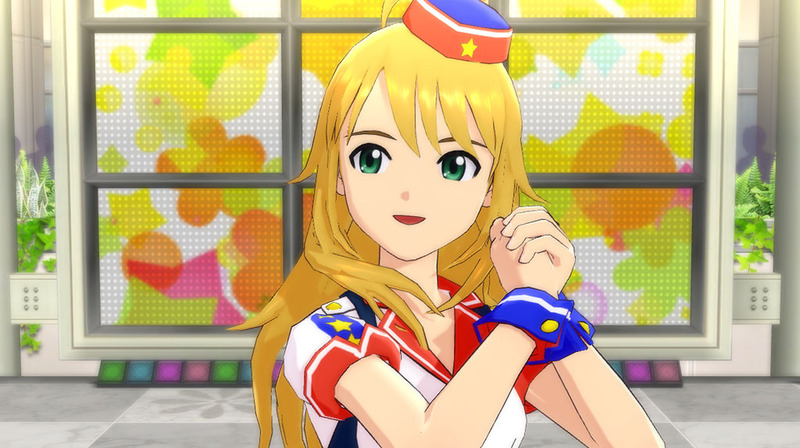 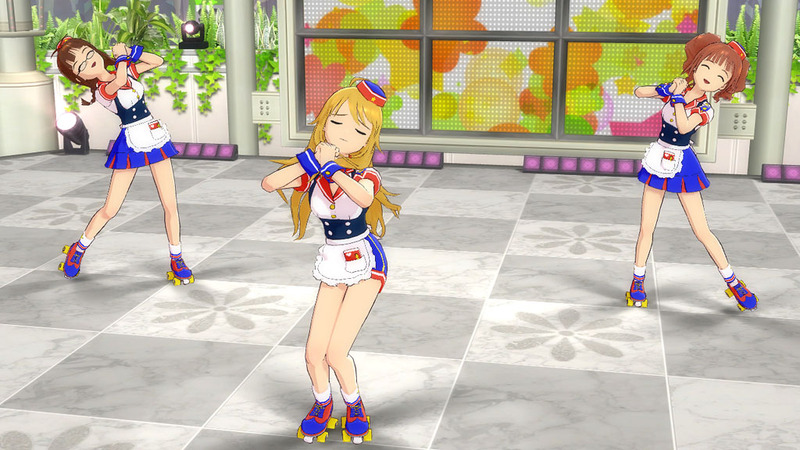 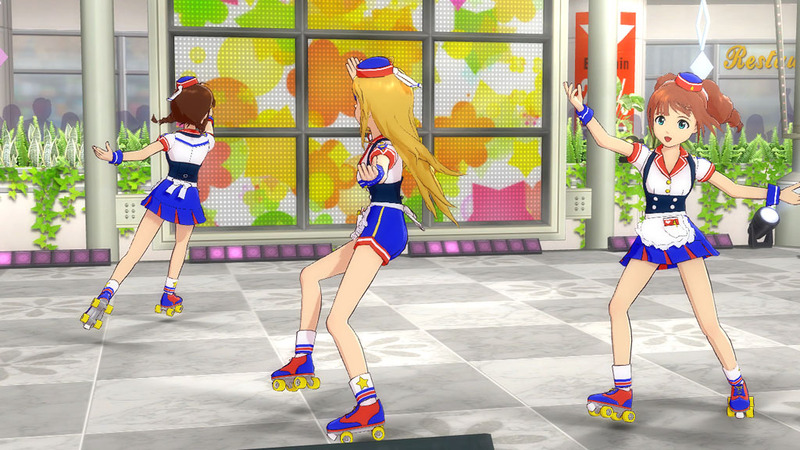 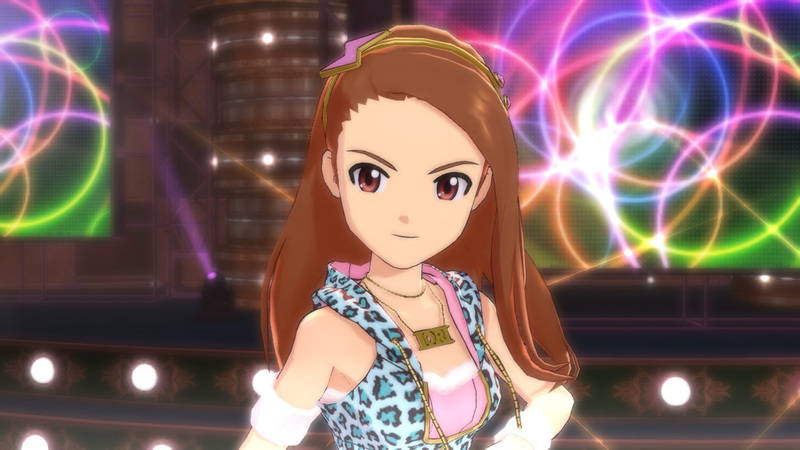 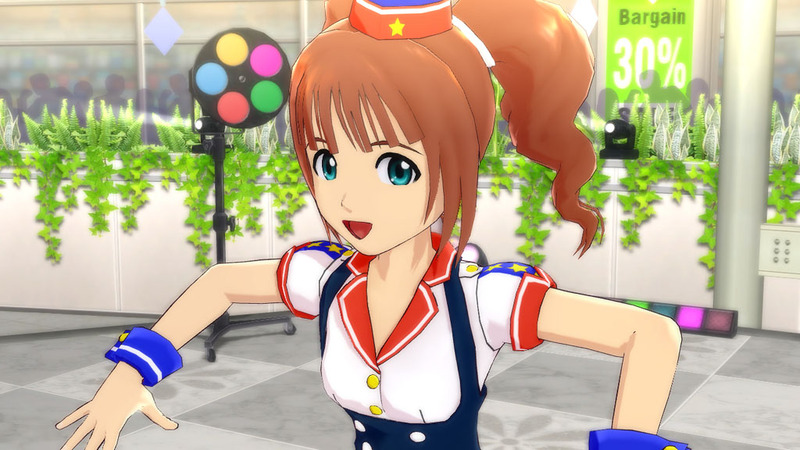 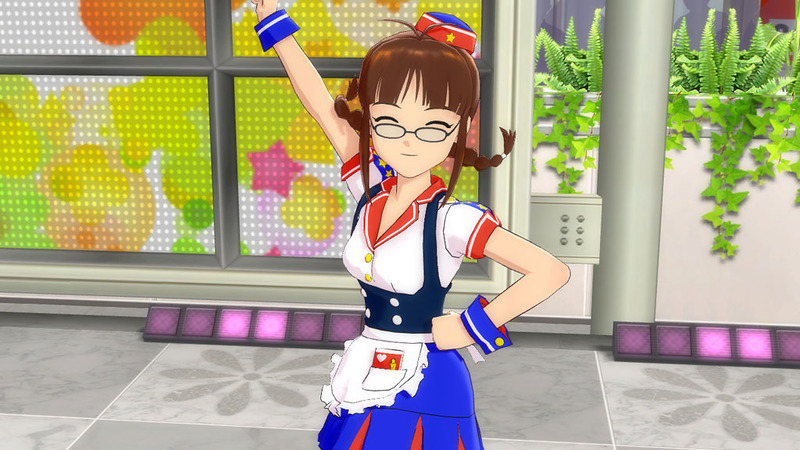 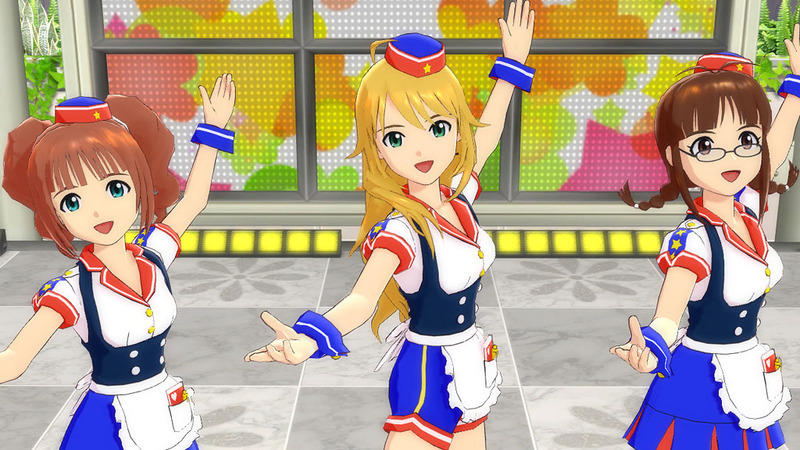 bunny☆kaisui's blog: THE IDOLM@STER 2 DLCs 2 & 3! 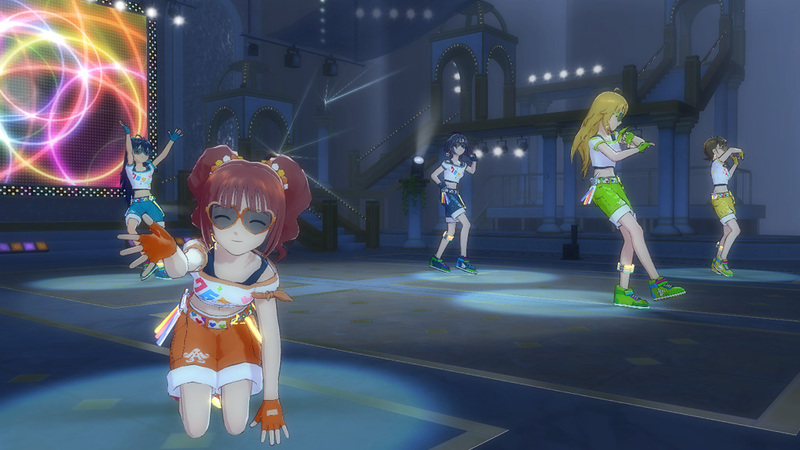 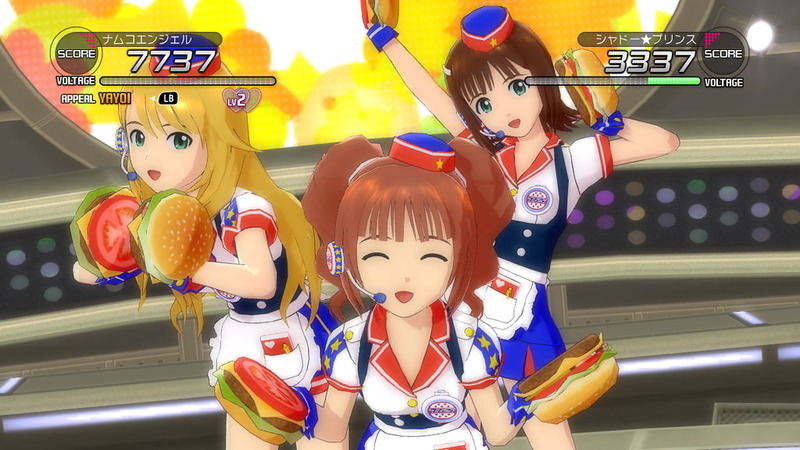 THE IDOLM@STER 2 DLCs 2 & 3! 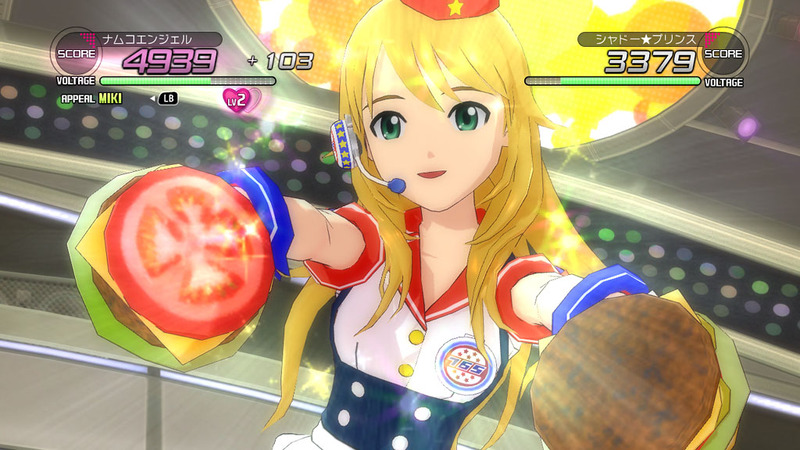 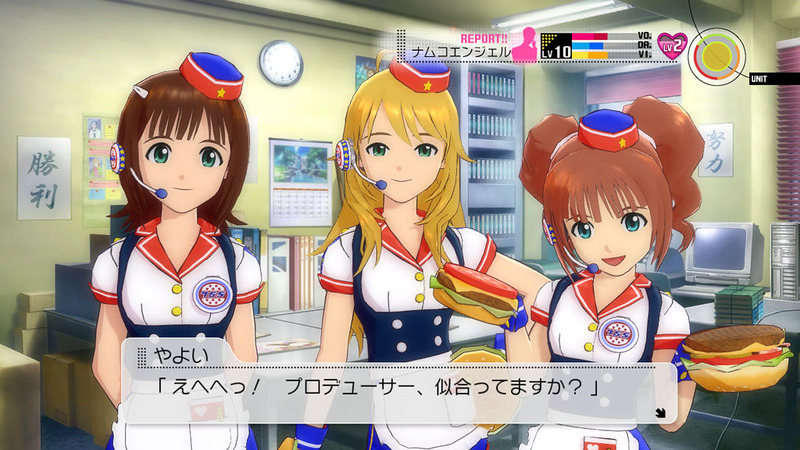 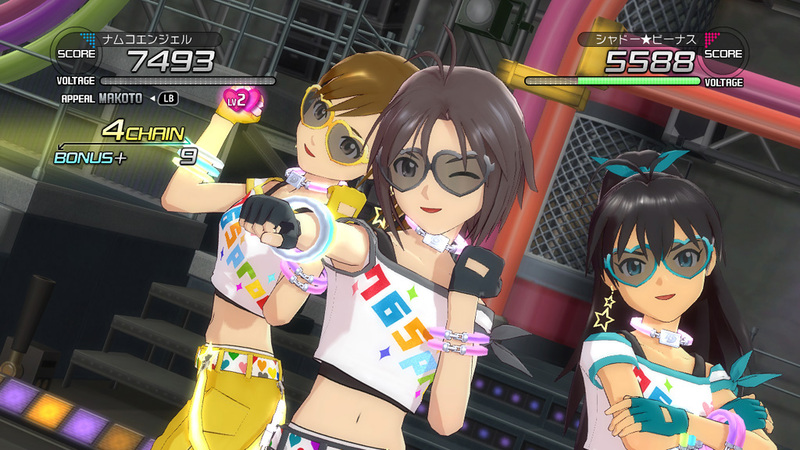 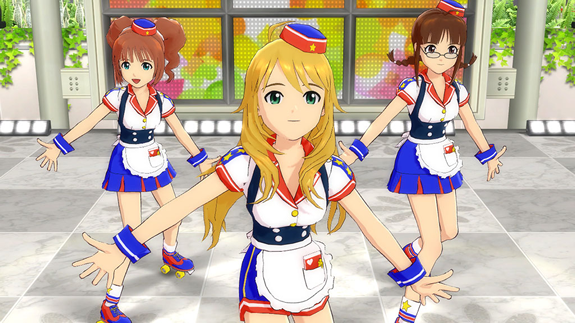 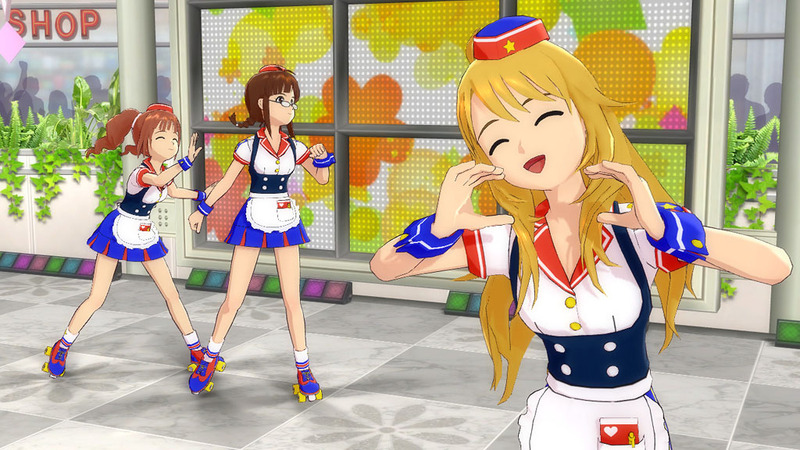 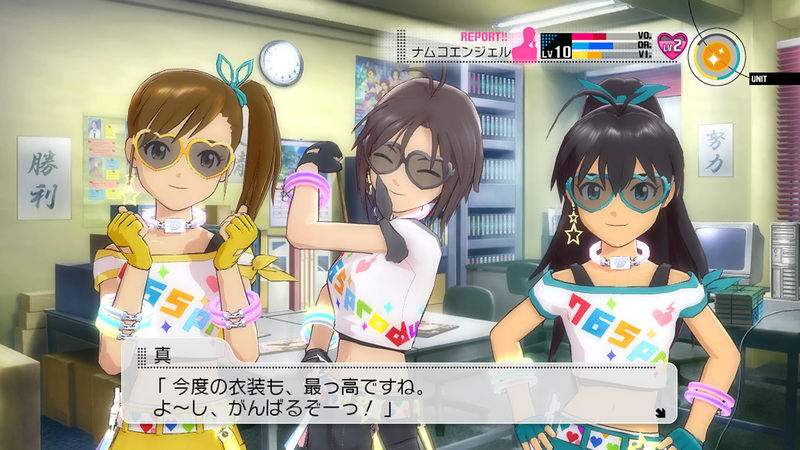 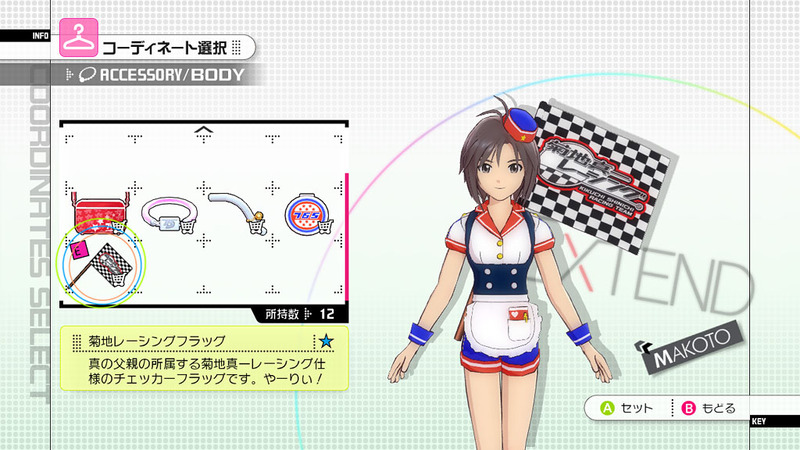 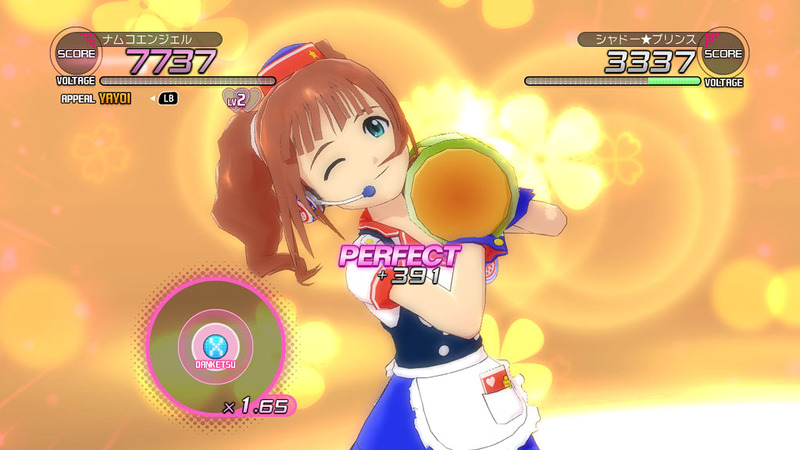 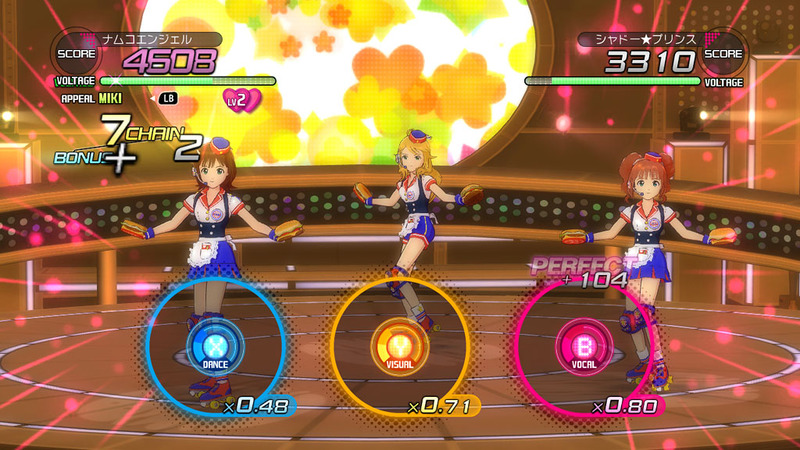 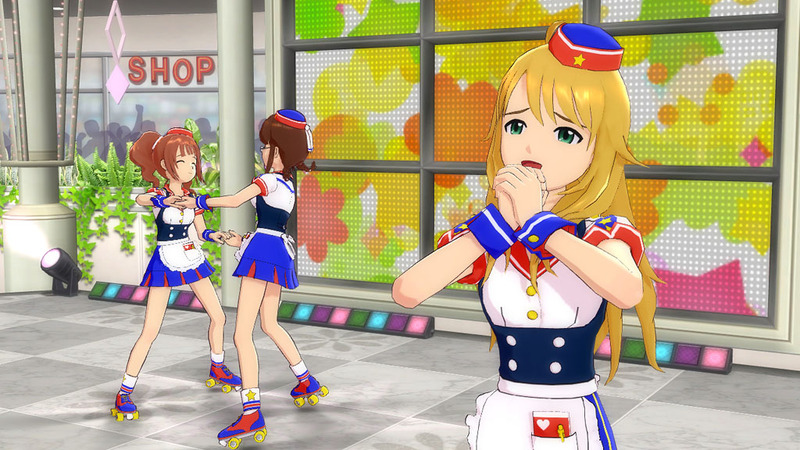 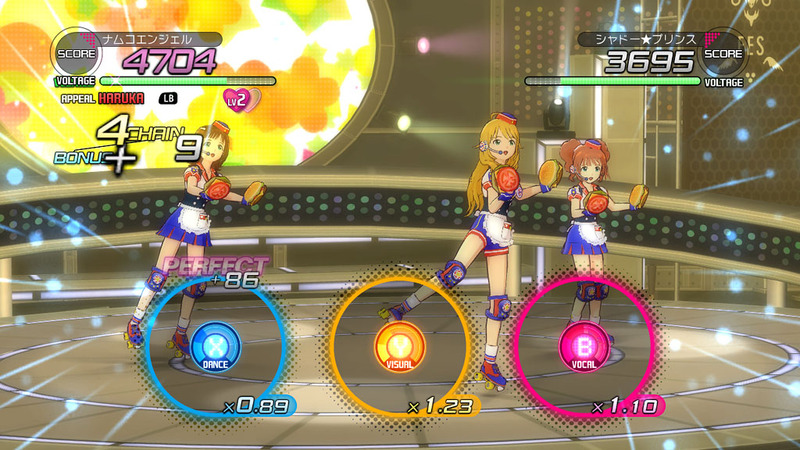 As usual in IDOLM@STER series, more DLC (downloadable content) has been revealed since the date of IDOLM@STER 2 release. 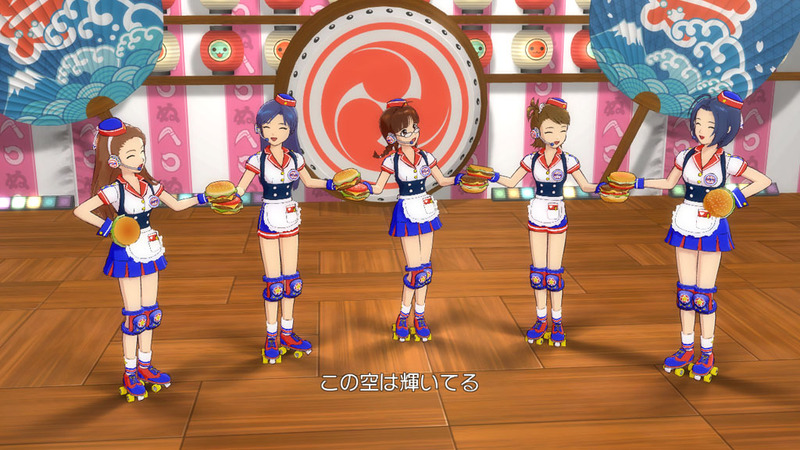 For DLC 2 we had a new song called "Honey Heartbeat" along new outfits. 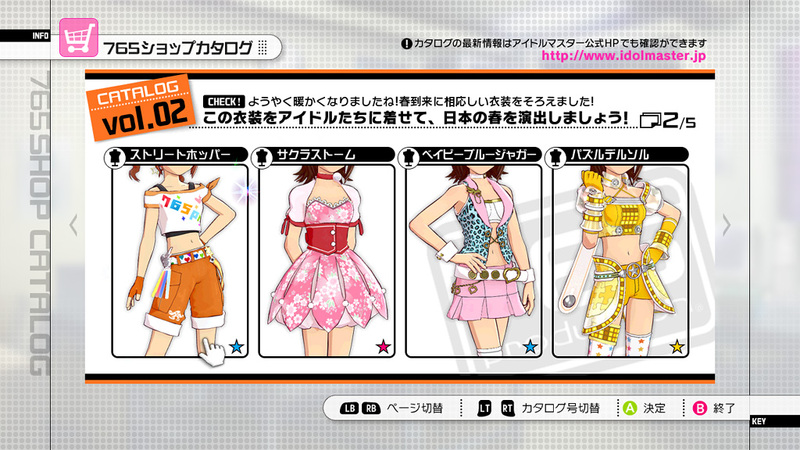 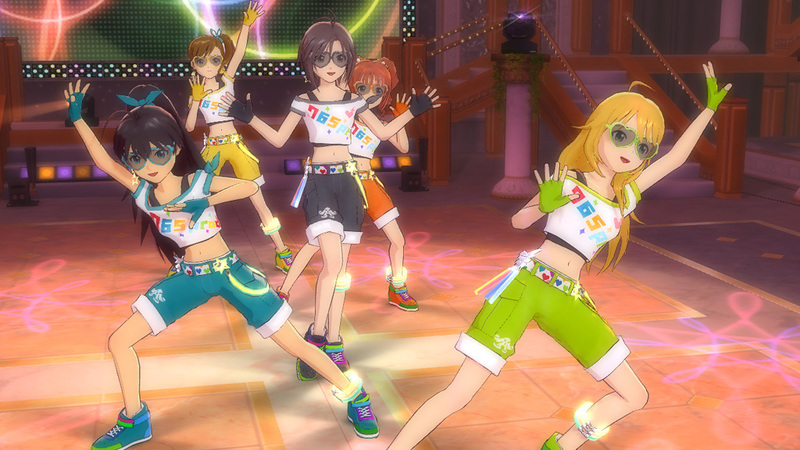 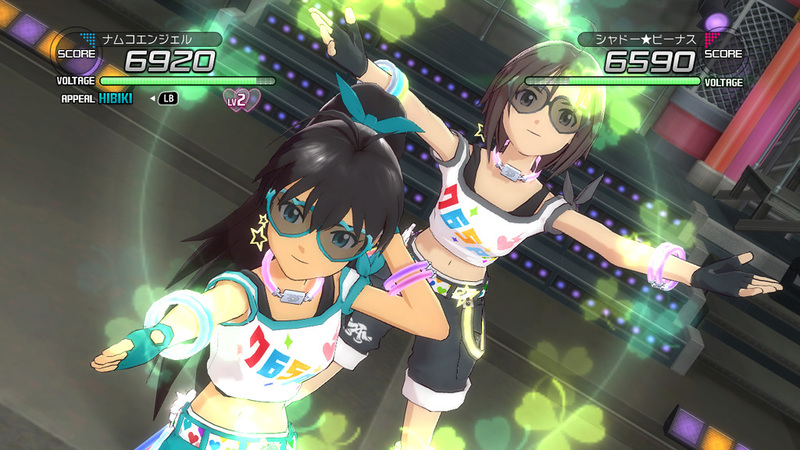 Each girl outfit is each girl color (Makoto: black, Miki: green, Yayoi: orange, ...). 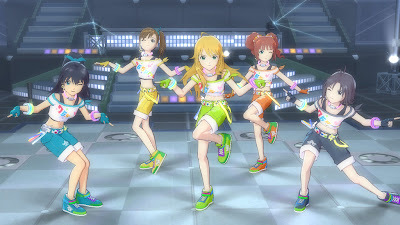 The outfits are sporty and they remind me a lot of KARA's MISTER outfits xD! 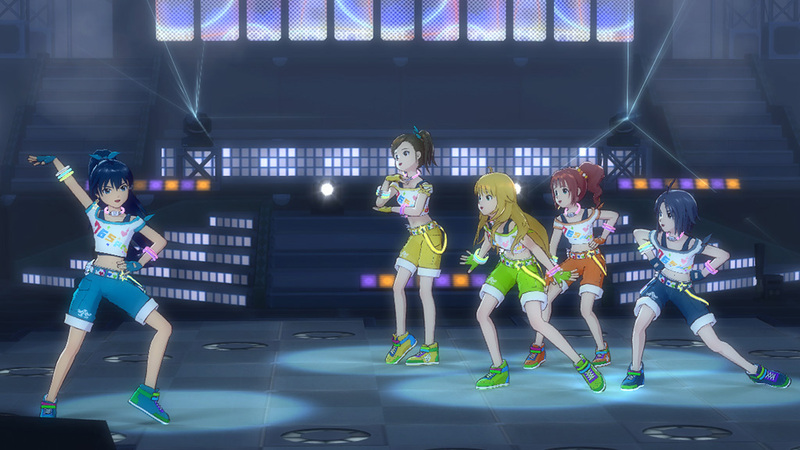 Remember you can download the official PVs in HQ on 4Gamer or Dengeki sites!